Tattoos can be a unique and incredibly personal way to express your true self. But we wouldn't have tattoos without tattoo artists who turn our ideas and self-expression into art. That being said, tattoo artists also spend a lot of time fielding dumb suggestions and putting some pretty embarrassing stuff onto people's bodies. Over on Reddit, user hanisthegreatest asked the question "Tattoo artists of Reddit do you judge people for the tattoos they want to get? If so what was the one you really thought was stupid?" The answers were varied, ridiculous, and sometimes a little too NFSW for me to repeat. But, that aside, here's a selection of some of the very best stories these artists had to tell. 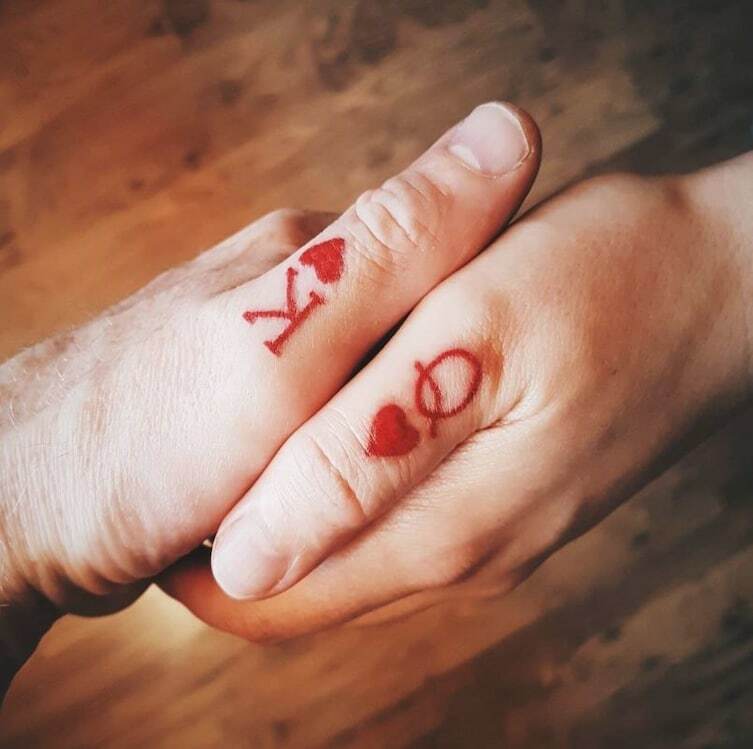 Apparently it's not so much the idea of couples getting tattoos of each other that's the problem, it's the fact that the kinds of couples who want matching tattoos typically aren't headed for a happily ever after kind of ending. I don't think I need to explain the cringiness of this one, so we're just gonna move away from this as quickly as possible. Can you imagine how terribly this could have gone if the artist had just taken a wild guess about what this kid looked like? That sounds like a lawsuit waiting to happen. And probably some self-image issues for the kid too. Honestly, I feel like this was more about the artist than it was about the request. Obviously the artist wouldn't want that tattoo for themselves, but I'm sure a potato is less offensive than some other requests they've gotten. Tattoo artists are just sick and tired of doing the same stuff over and over and over again. And guess what?! Those smaller infinity symbols were also made of even smaller infinity symbols. And so it goes on and on, forever and ever. If a potato on the ankle is bad, then this is just awful. I mean, it's not the worst thing, but it's such a huge, obnoxious piece. I've heard it said that if you want a tattoo, you should put a picture of it on your mirror. Then, if you still like looking at it after six months, it's probably safe to get it. I wonder how much of a tattoo parlor's money comes from lost bets, particularly in college towns around September. I'm gonna bet a lot. 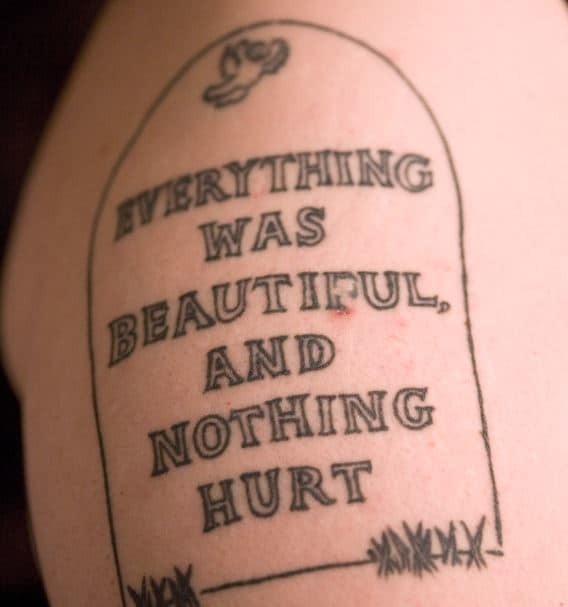 Of all the tattoos detailed in this thing, this is the one that I want to see the most. Apparently this person still loves their dragon and has named it "Sebastian Buttmunch." Which, frankly, is just about the best name you could give it. And here you thought you were just going to have a good time and laugh at randoms. Nope! Made you cry!